The Story Of Three: Sweetos Snacks are back for Easter! Sweetos Snacks are back for Easter! Thank you Frito-Lay for sponsoring this post. This spring, try the new twist on seasonal snacking! Can you believe it's almost Easter? How are you celebrating? Better yet, what are you filling up Easter baskets with this year? 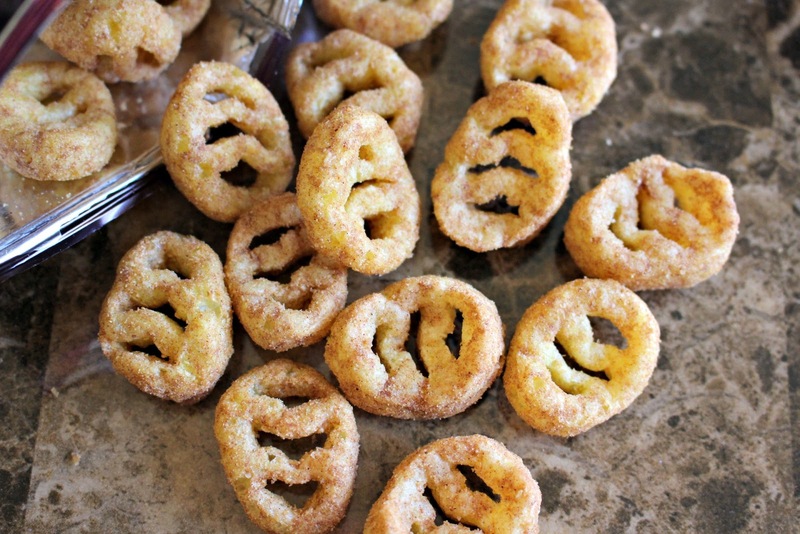 The Cheetos brand, the masters of cheese is making Easter just a little sweeter this year by bringing back everyone's favorite Cheetos Sweetos cinnamon sugar snacks! Last year Sweetos snacks took Americans by storm by swapping the signature Cheetos cheese flavor that we all love for delicious, cinnamon-sugar puffs for the first time in the U.S in nearly 70 years! 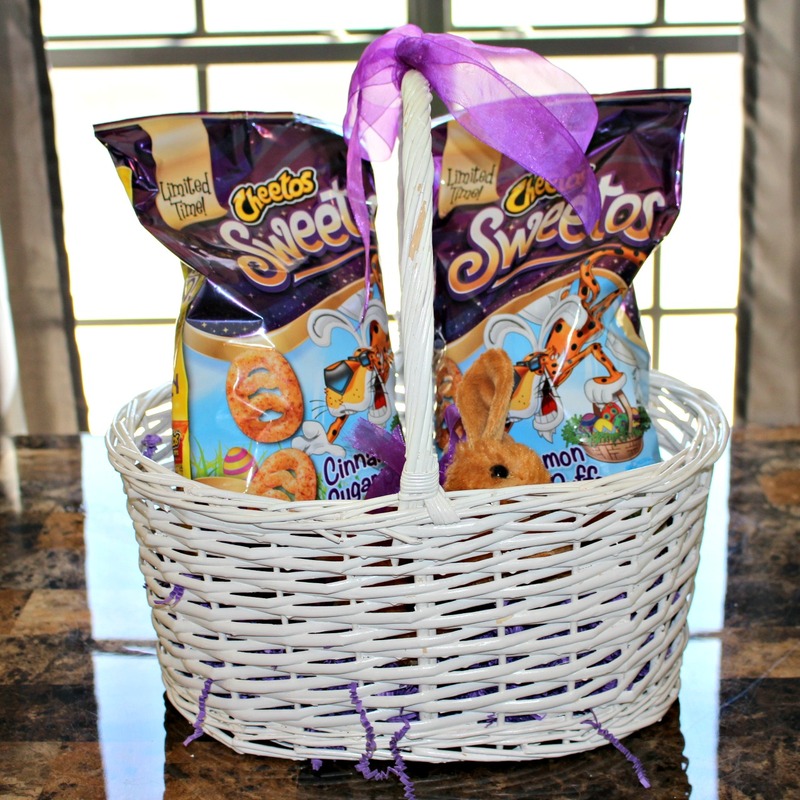 Sweetos snacks are back for Easter and are the perfect alternative to the traditional chocolate and candy treats. Chester Cheetah and Cheetos believe it's time for a change - according to the Statistic Brain Research Institute, Americans purchase more than 120 million pounds (that's 60,000 tons!) of candy each Easter! So what are Cheetos Sweetos? They are delicious, egg-shaped puffs coated in sweet, cinnamon sugar. 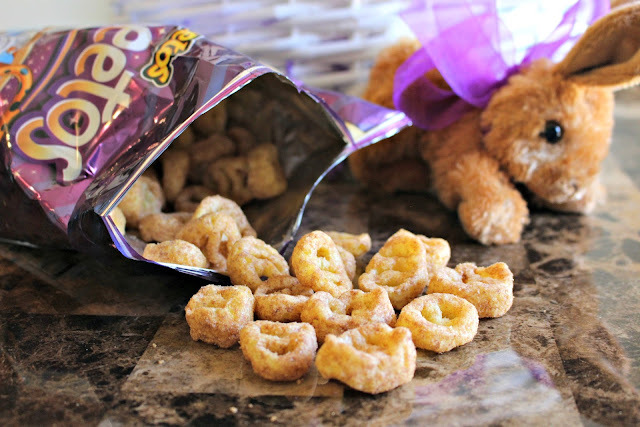 Sweetos snacks feature the same fun crunch and melt-in-your-mouth texture as your favorite Cheetos snacks. The truth is the majority of Americans love Easter treats, regardless if they celebrate Easter or not, 65% of American adults love Easter treats according to a recent survey by Cheetos. It's not just children who love Easter treats, 71% of parents with children under 18 living in their household admit to eating treats out of their children's Easter baskets. This year Cheetos is imploring parents and everyone to stop eating all of the candy animals and to take a bite or two out of Sweetos snacks instead! Americans are tired of the same old treats, 60% wish there were more variety beyond just candy and 44% who do celebrate Easter would like to see something sweet turn up in an Easter basket. Are you burnt out on marshmallow animals and chocolate bunnies? I know I am! Did you know that 91% of Americans consider one or more traditional Easter treats to be "overrated"? While 43% of consumers state that marshmallow animals are "overrated" as well. I'm with Chester Cheetah on this one, I'll take a bag or two of Sweetos snacks this Easter and maybe I'll even share! Stay connected with Cheetos on Facebook and be sure to check your local retailer for Cheetos Sweetos snacks! I was selected for this opportunity as a member of ModernMom and the content and opinions expressed here are all my own. Labels: Sweetos Snacks are back for Easter!